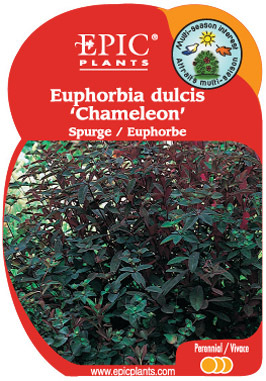 A newer form with dark purple-red foliage. Colours best in spring and fall when temperatures are lower, and in a location with full sun. Cut back half-way in mid-summer to produce fresh growth.